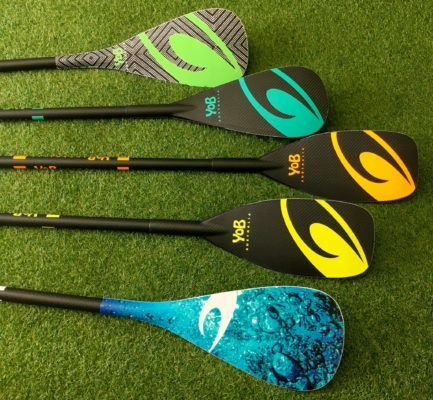 New 2017 models of our complete racing, surf and paddle range are now in stock. 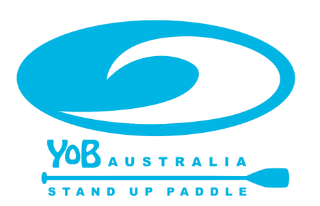 All YOB Australia SUPs and paddles are designed and tested in WA for WA conditions. 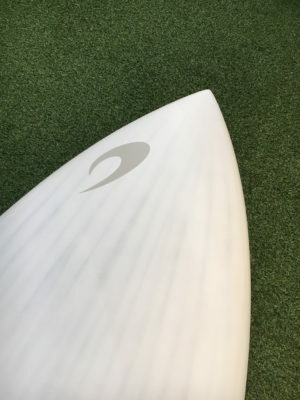 Whether you’re after a surf performance, downwinder, flatwater or tech racer, we have a board that may just tick all of your boxes. Full carbon construction with high density PVC reinforcing. Downwinder 14′ x 25″ | 14′ x 26″ | 14′ x 27″ | 14′ x 29″.